The Limousine Company provide luxury car and bus services in Dublin and throughout Ireland. We are renowned for our customer service and attention to detail. Our fleet of vehicles range from Business Class E and S Class Mercedes to Luxury Mercedes Sprinters. 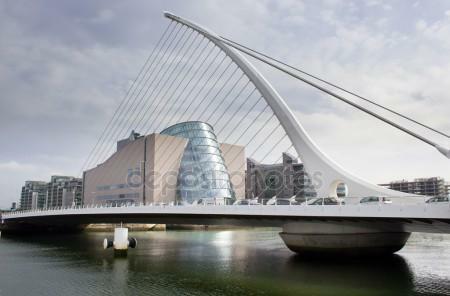 We provide transport to and from Dublin Airport and all major Airports. Transferring Clients to Meetings, Corporate Events, Concerts, Hotels and Golf destinations. We provide services to various VIP Clients and visiting Dignitaries. Our chauffeurs are highly experienced and have full CPC qualifications. They are always courteous and smartly dressed. We look forward to taking care of you!